If you require assistance or advice because you ignore bills, borrow money to pay bills, struggle to pay off debts or if you run out of money before payments are due. If you want advice on saving money, mortgages insurances or pensions and retirement plans. If your benefits have recently stopped or you need to appeal a benefits decision or want to find out if there is more you are entitled to. If you want to be more confident using a computer, to learn how to switch on a computer or to use the internet or to set up an email account. If you struggle to heat and light your home, if you have gas or electricity arrears, if you are worried about future energy bills or if you are living in a cold or damp home. We help people claim the benefits they are entitled to and to access the financial services they need to run their lives. We provide training and support to help people take control of their own futures by helping them to manage their household budgets, access financial services online and to shop around for the best energy deals available to them. Money Skills Argyll is a partnership of local organisations in Argyll and Bute funded by European Social Fund and BIG Lottery Fund. 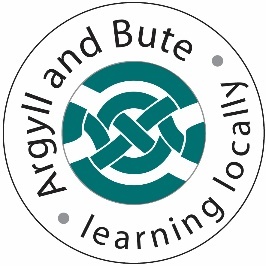 Argyll and Bute Adult Learning can assist you to be more confident using a computer, to learn how to use a mouse and keyboard, to use the internet and set up an email address; to send emails or create and print documents. ACHA – is a registered social landlord to many in Argyll and Bute but through Money Skills Argyll anyone can approach them to get help with money management and income maximisation. If you are concerned about paying your bills, if you often run out of money before payments are due, if you worry about where the money will come from for the next bill, if you struggle financially or have had your benefits stopped recently ACHA could assist you. Argyll Networks sees the welfare rights officers of Dunbritton Housing Association, Fyne Homes and West Highland Housing Association working together, to help you with Money Management and Income Maximisation. If you are concerned about paying your bills, if you often run out of money before payments are due, if you worry about where the money will come from for the next bill, if you struggle financially or have had your benefits stopped recently any of the Argyll Networks officers could assist you. 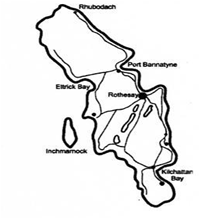 Bute Advice offer a service to the community in Bute and Cowal, through Money Skills Argyll they offer support with Money and Debt Advice, Money Management and Income Maximisation. If you find yourself ignoring bills, borrowing money to pay bills, struggle to pay off debts, if you often run out of money before payments are due, if you worry about where the money will come from for the next bill or your benefits have stopped recently Bute Advice could assist you. Carr Gomm deliver high quality support services across Argyll and Bute that are personal, practical and professional. Through Money Skills Argyll they offer support with Money Management and Income Maximisation. If you are concerned about paying your bills, if you often run out of money before payments are due, if you worry about where the money will come from for the next bill, if you struggle financially or have had your benefits stopped recently Carr Gomm could assist you. Citizens Advice Bureau offers a service across Argyll and Bute. Through Money Skills Argyll they offer support with Money Advice, Debt Advice Money Management and Income Maximisation and appeals. 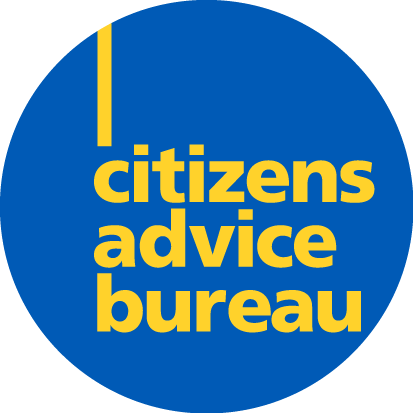 If you find yourself ignoring bills, borrowing money to pay bills, struggle to pay off debts, if you often run out of money before payments are due, if you worry about where the money will come from for the next bill or your benefits have stopped recently Citzens Advice Bureau could assist you. HELP are an organisation that provides young people in Bute and Cowal with assistance on a range of issues. Through Money Skills Argyll they offer support with Money Management, Income Maximisation and Digital Skills. If you need help to use a computer, to use the internet and set up an email address; to send emails or create and print documents including CV’s or if you are concerned about paying your bills, if you often run out of money before payments are due, if you worry about where the money will come from for the next bill, if you struggle financially or have had your benefits stopped recently HELP could assist you. Money Skills Argyll is a three year, £3.75 million project which is joint funded by European funds and the Big Lottery. It will focus on achieving an increase in disadvantaged participants with improved money management skills; and a decrease in disadvantaged participants affected by debt as a barrier to social inclusion.